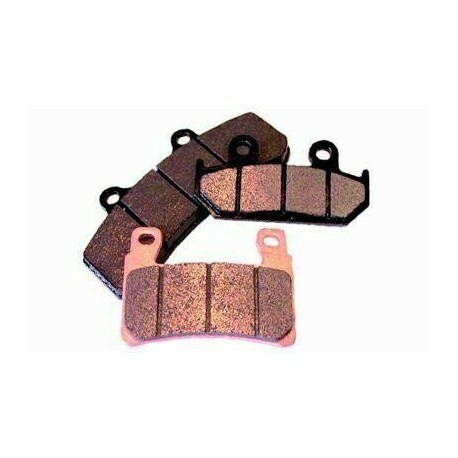 Bendix front brake pads. 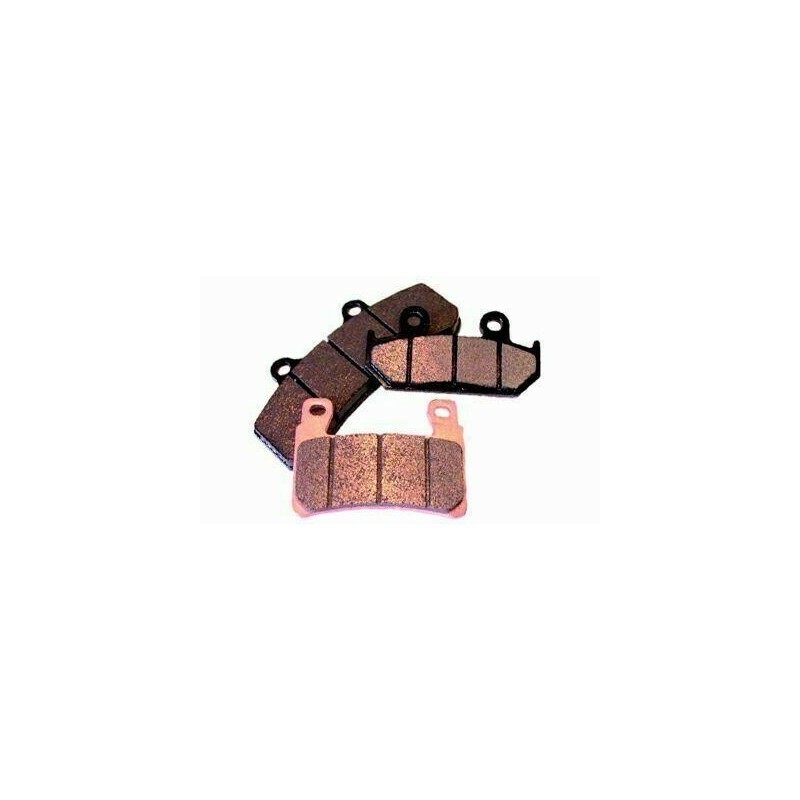 Road use, sintered metal type, supplied in pairs. Model non-ABS.